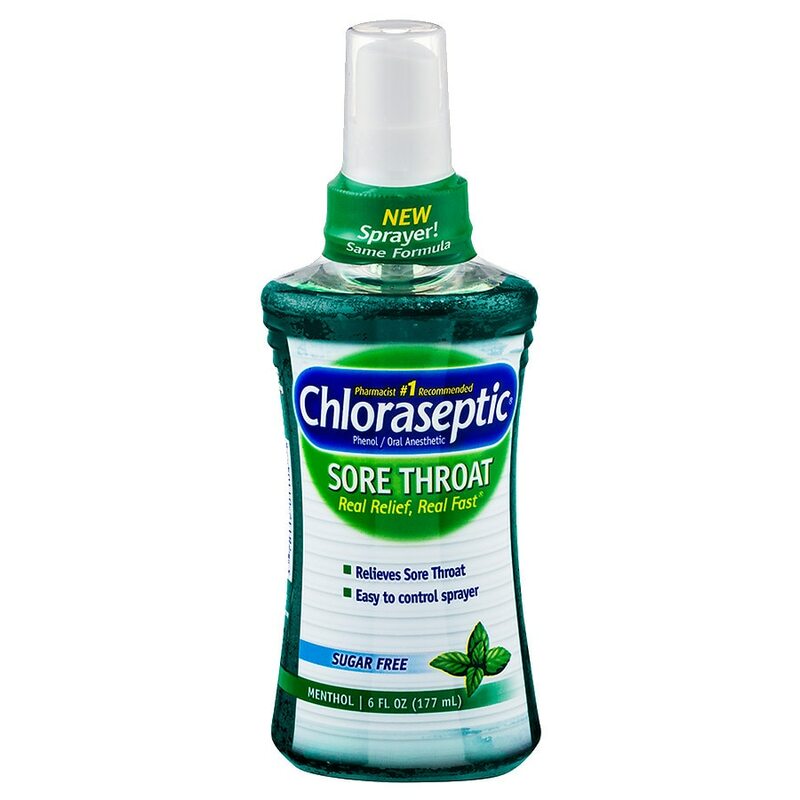 Chloraseptic Menthol Sore Throat Spray offers relief from sore throat pain. 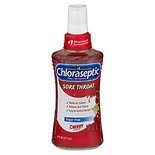 The #1 pharmacist recommended sore throat liquid/spray with an easy-to-use sprayer provides targeted relief of sore throat pain. Enjoy trusted relief from the #1 selling sore throat relief brand. Store at room temperature. © Prestige Brands Holdings, Inc.
For the temporary relief of occasional minor irritation, pain, sore mouth and sore throat.